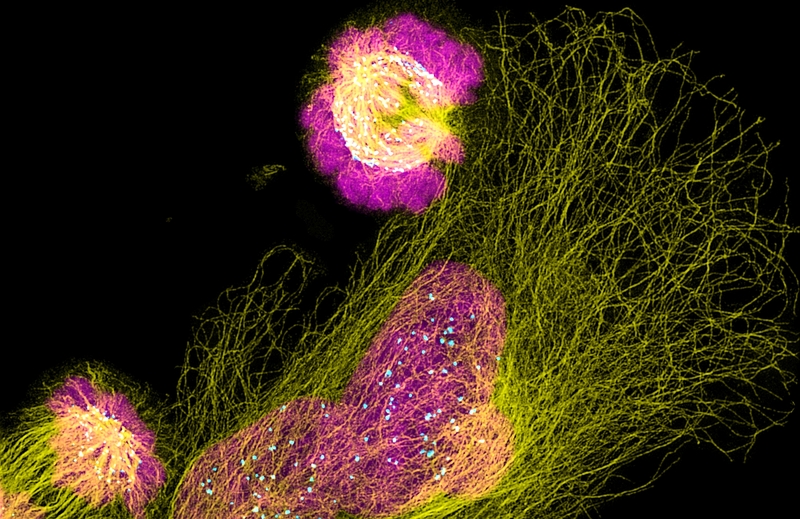 Super-resolution light microscopy allows scientists to view the details of living cells. Photo provided by CZI Imaging Scientist Aaron Taylor of the University of Michigan. Today, the Chan Zuckerberg Initiative (CZI) announced $17 million in funding and its selection of 17 CZI Imaging Scientists — engineers, physicists, mathematicians, computer scientists, and biologists with expertise in technology development. The imaging of molecules, cells, and tissues remains central to both biomedical research and clinical practice, yet progress in the imaging field has been slowed by inadequate software and limited sharing of advanced microscopy methods. These Imaging Scientists will work at imaging centers across the United States and interface between biology, microscopy hardware, and imaging software to accelerate progress in the imaging field, enabling biologists to leverage modern technology for microscopy data. Read our Medium post to learn more about the Imaging Scientists and their work. 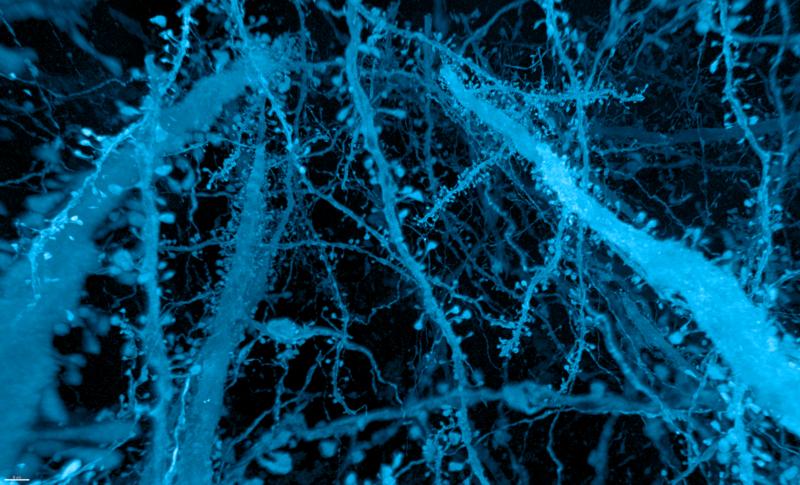 A forest of nerve cells (axons, dendrites, and dendritic spines of neurons) in the brain, provided by CZI Imaging Scientist Srigokul Upadhyayula of UC Berkeley (spring 2019). Photo by Gao, Asano, Upadhyayula et al, Science 2019.